Is your leadership team a team of leaders or a group of managers? This sounds like a dumb question but when I look back on the number of executive and leadership teams we’ve worked with in organisations it’s clear to me that in many instances the members of those teams were technically competent, and nice people, but not great leaders. That begs a couple of questions, the first of which is – how am I measuring the presence or absence of leadership? There are obviously enormous numbers of people who have weighed in on this topic and the vast numbers of books on leadership attest to that. However, I met a man who had three simple measures for leadership that I think are very powerful. The first measure is – can you lead, i.e. can you inspire people to follow you? Too often what I see is ‘leaders’ who have authority by virtue of role through which they are able to direct the efforts of others. But I would describe that as management. 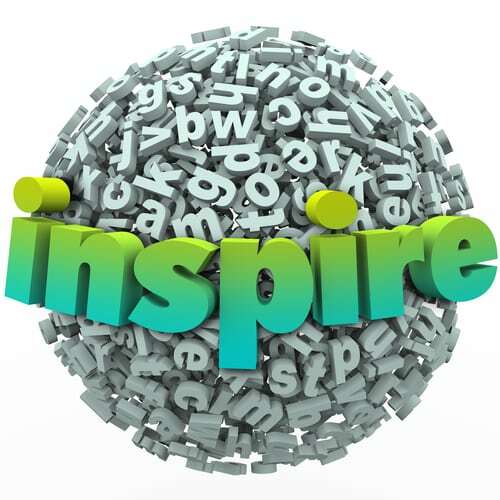 To inspire someone is to fill them with the urge or ability to do or feel something, especially to do something creative; to create a positive feeling in a person – it’s about breathing life into something. I could count on one hand the number of Australian business leaders I have met that have the capability to do that, and in the majority of cases those people have been the head of the team, rarely members of the broader leadership team. If you are not the CEO, MD or GM do you relinquish the domain of inspiration and leave it up to the boss? If so, can you really call yourself a leader? Any member of the leadership team should be grappling with what future they are creating for their area of the business, being clear about that and being effective at engaging others in it. Whatever that future is should most definitely align with the direction of the business but it can still be its own expression. If you are the Finance Director, what is it that you are creating in the Finance Department of the business that is aligned with the overall business direction but is inspiring and enlivening for the people who work in that department? What are you committed to? What gets you up in the morning? What excites you? As a member of a leadership team you should also be able to stand powerfully for the vision, values and strategy of the business – to own all of that as your own and engage others in it. One of my other clients shocked his direct reports (all VPs) when he first took on a global head role in a very large Australian company by asking them “what are you passionate about?” when he had his first sit down with them. They were totally taken aback by the question. They had been expecting him to talk to them about their role, their history with the business and probably their KPI’s – none of which he had a huge interest in. He wanted to know who they were at their core. As far as I can tell, no one is asking these kinds of questions so the conversations in leadership teams devolve into boring operational discourse. The second measure is – can you follow, i.e. are you open to being lead by others? Now this one seems to contradict the first measure, however let’s look at it. If you can’t empower other’s leadership can you really understand the domain itself and what is required to bring about futures that will not come about from business as usual. Can you have an appreciation of the responsibility that comes with leadership and the privilege of the opportunity to lead if you are unwilling or unable to be lead yourself? If you are champing at the bit to replace your leader, your head is already in the wrong place – you are not even providing leadership in the form of trusted partnership with the person you report to, how can you expect that from others? The third measure is – do you speak powerfully and positively about the business? This is pretty simple, you can’t be a leader if you are undermining or complaining about the institution in which you have been given the opportunity to lead and are seen by all under you as representative of that organisation.